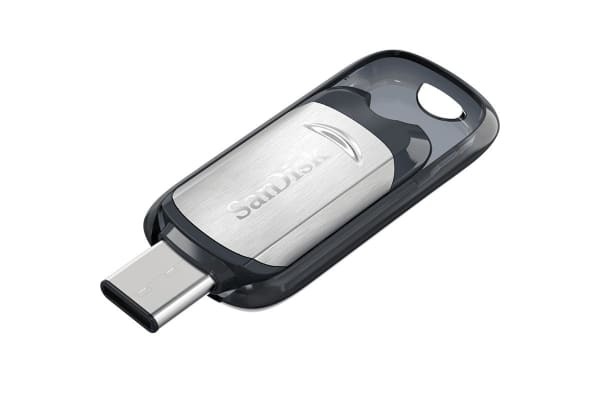 Designed for the future, the SanDisk Ultra USB features high-speed USB 3.1 performance in a USB Type-C drive. 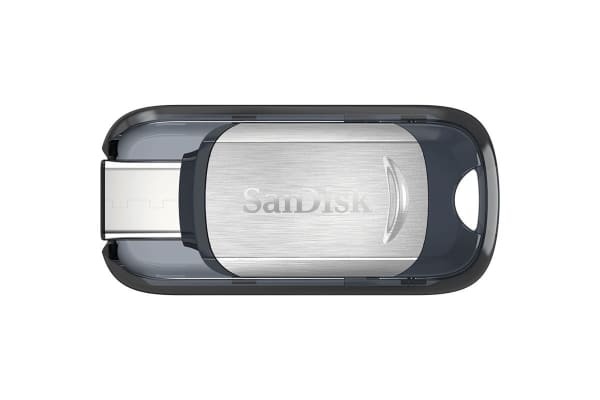 Designed for smartphones, tablets and computers that feature the new USB Type-C port, the SanDisk Ultra USB Type-C Flash Drive is easy to plug in because it’s always right-side up. 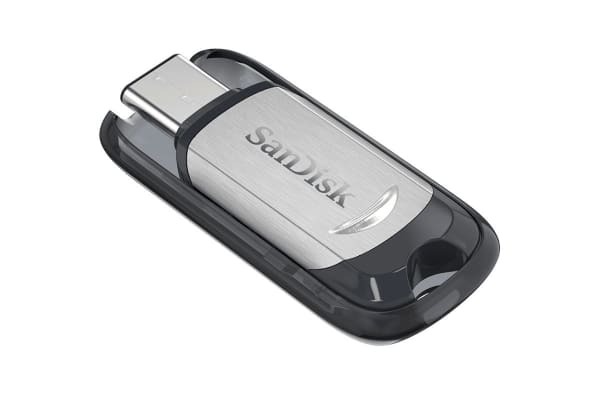 High-speed USB 3.1 performance of up to 150MB/s allows you to quickly transfer your photos, videos, and other files. Plus, the SanDisk Memory Zone application (available on Google Play) lets you easily manage and backup content on your Android devices. Convenience at the palm of your hands; free up space on your smartphone or tablet, or transfer files between multiple USB Type-C devices with ease. Available from the Google Play store, the SanDisk Memory Zone app lets you view, access, and backup all the files from your phone’s memory in one location. It can also automatically move files from your device to your drive to free up space.